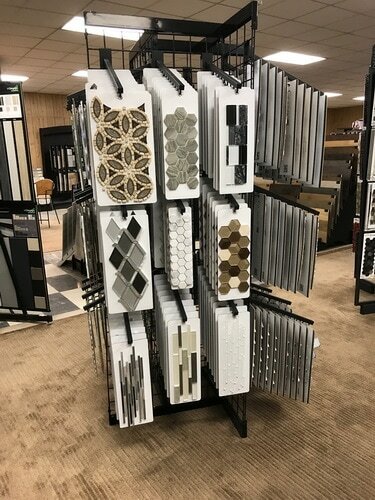 Startown Carpet & Floor Coverings has a wide selection of Porcelain and Ceramic Tile for the kitchen, bathroom, shower and other area. 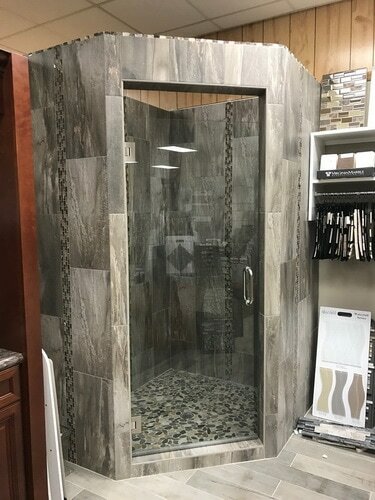 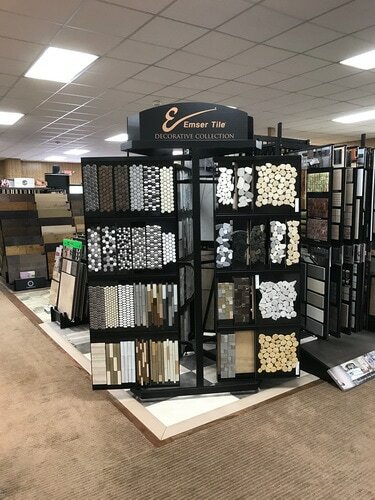 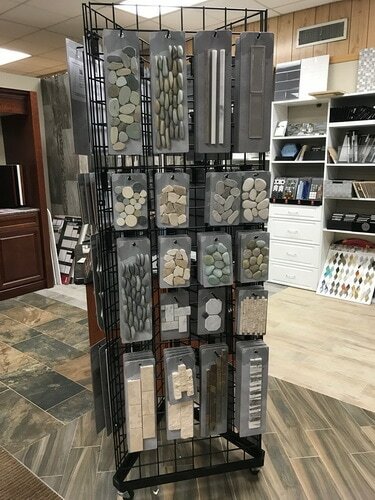 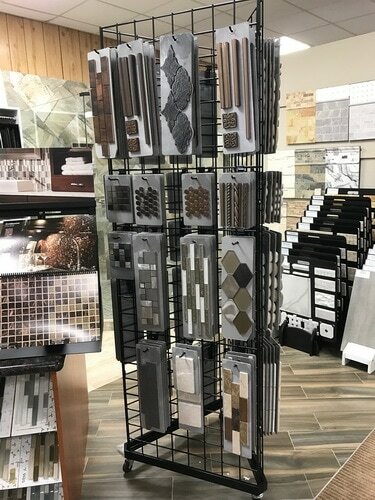 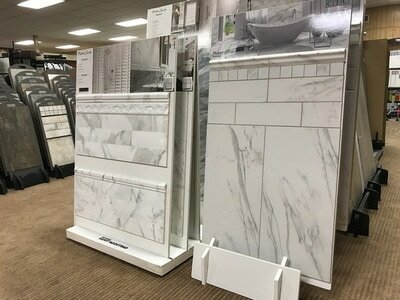 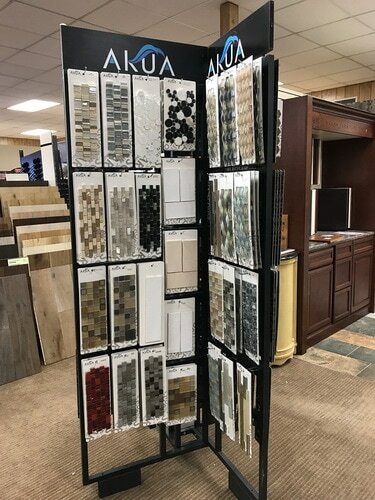 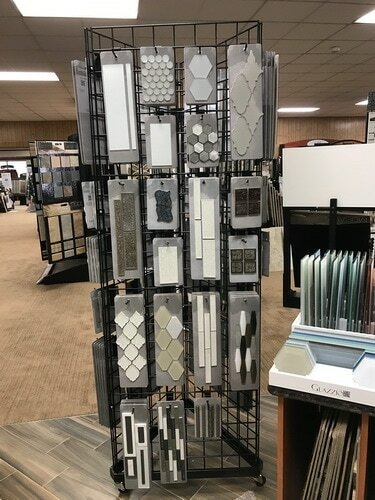 Tile comes in a variety of colors, styles, and sizes to fit your home and taste. 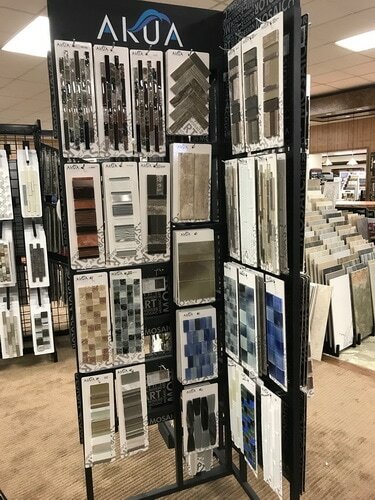 Whether it is for the floors, walls, or countertops there is a look for you. 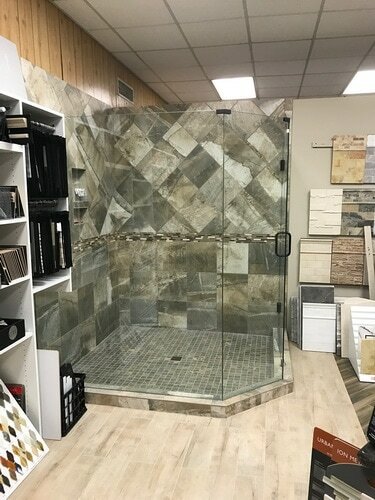 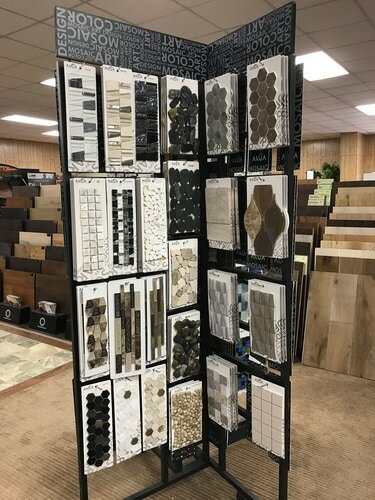 Ceramic and Porcelain tile from Mannington and Mohawk. 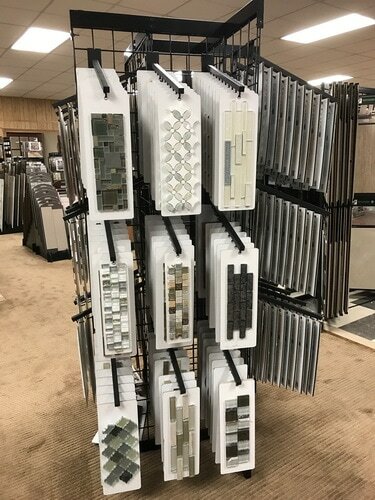 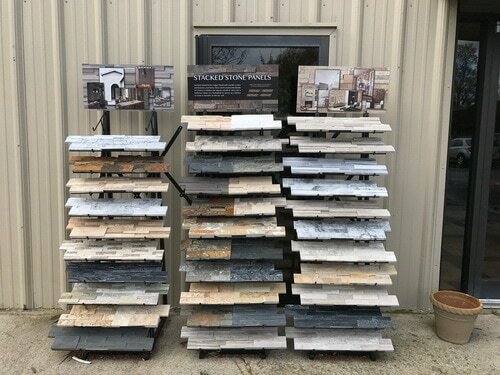 Ceramic Tile Installation services available to the Unifour area including Conover NC, Hickory NC, Newton NC, Taylorsville, Statesville, Sherrills Ford, Lincolnton, Morganton, and Lenoir NC.